Microneedling (also known as collagen induction therapy) involves using fine needles to create hundreds of tiny, invisible puncture wounds in the top layer of the skin. The micro-injuries created during the procedure will stimulate the body’s natural wound healing processes, resulting in cell turnover and increased collagen and elastin production, therefore improving the overall skin quality. Micro-needling stimulates collagen production to improve skin texture and reduce fine lines. 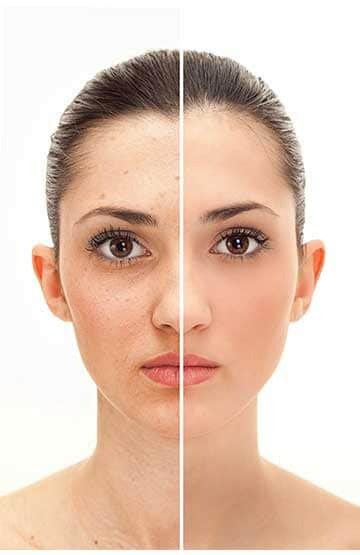 Micro-needling is a good alternative for scar treatment in darker skin tone individuals who are not suitable for laser treatments or simply for those who are looking for non-laser acne scar treatments. The treatment of stretch marks are similar to scar treatment. 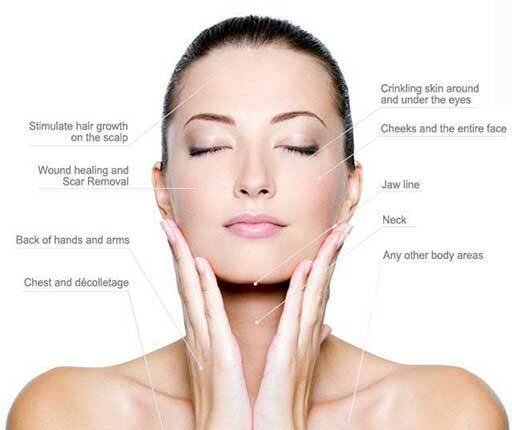 Micro-needling treatment is usually combined with other treatments such as radio frequency, ultrasound and laser treatments for optimal results. Microneedling can help skin products to penetrate the skin more efficiently, therefore this treatment is usually combined with our customized solutions tailored to your skin condition in order to achieve the most optimal results for you.